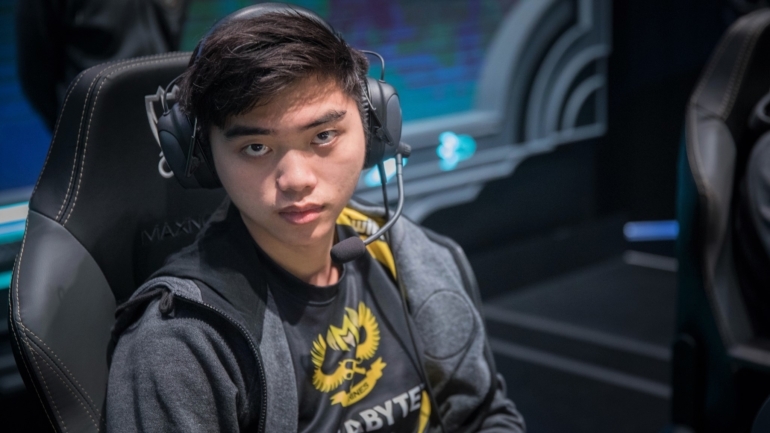 GIGABYTE Marines mid laner Văn “Optimus” Cường Trần has stepped down, according to a post on the team’s Facebook today. Optimus has been with GAM for two years and was a staple to their successes at both this year’s MSI and Worlds, where they upset predictions and proved to be valiant contenders. At MSI, Optimus and co. defeated TSM, Team WE, and G2 Esports, which was a huge deal for a minor region. GAM may not have made it through to the knockout stage, but fans will still remember their Worlds appearance for a long time. In their 2-5 performance at Worlds, including upset wins against Fnatic and Immortals, GAM pulled out highly off meta picks and strategies such as Urgot, mid lane Tristana, Mordekaiser, Nocturne, and more. And even if the team ultimately failed, their games were more entertaining than most. Optimus is one of the best minor region mid laners, so it’s possible he’ll seek out a team from one of the major regions where there is more competition and more profit. For now, though, his future is unknown, and GAM has not yet found another mid laner to replace him.